(Reuters) – SriLankan Airlines on Friday said its losses more than doubled in the year ended March 2017, hit by high costs of cancelling leases on Airbus aircraft and partial closure of the country’s main airport. The state-owned national carrier, which is looking for an international partner to help revive its business, incurred an annual loss of 27.79 billion rupees ($182.50 million), versus a loss of 12.08 billion rupees a year ago. 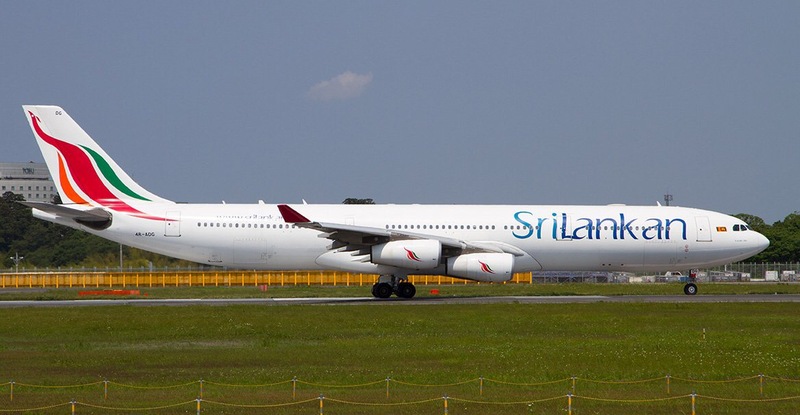 “The airline continues to pay a heavy price for the extremely high lease rental agreements entered into by the previous government,” SriLankan Airline said in a statement. “The cost of terminating the leases on four A350-900 aircraft that were grossly overpriced and completely unsuitable for the national carrier, imposed a further burden on the airline,” it added. More than half of the company’s loss last year was due to a compensation of 14.36 billion rupees for the cancellation of aircraft lease agreements. Results for the 2016/17 year came under added pressure due to a runway re-surfacing project at Sri Lanka’s main airport that forced the airline to cancel more than 600 flights over January to March, equivalent to two weeks of scheduled services. SriLankan Airlines was a profitable 10-year joint venture with Dubai-based partner Emirates Airline until the pair split in 2008. Mismanagement in the years since has left it with a debt of about $3.25 billion. It last made a profit in 2009, a year after Emirates sold its stake. The current government has been able to attract several bidders, including U.S. private equity firm TPG and investment manager BlackRock Inc, for a 49 percent stake in the carrier, but the airline has so far failed to find a partner.